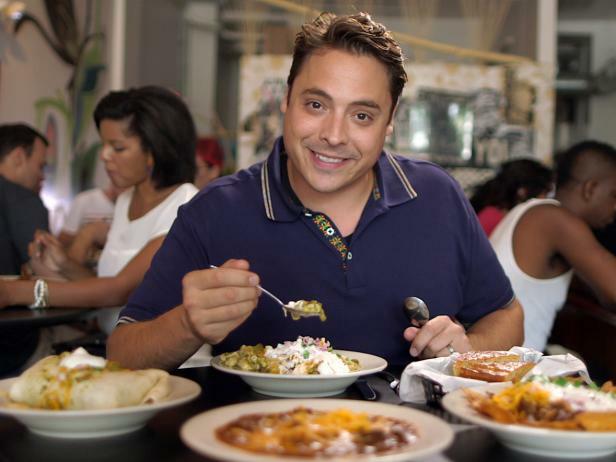 Jeff Mauro is searching for the best budget-friendly eats across America. With just $24 he'll hunt down breakfast, lunch and dinner in only 24 hours. 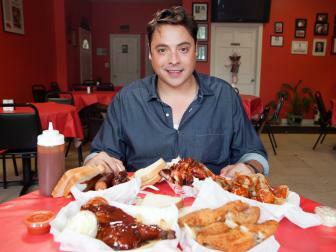 Jeff turns everyday sandwiches into next-level creations between bread on his show Sandwich King. 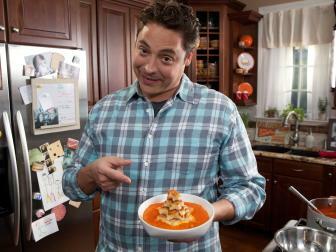 Find out more about the master of sandwiches and relive some of his greatest Food Network moments. 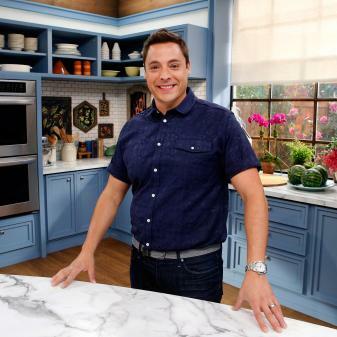 Jeff Mauro is eating his way across America, on the cheap. Each week, he hits a new locale with a budget of just $24 to find the tastiest breakfast, lunch and dinner in town. From unexpected mom-and-pop shops to globally inspired spots, Jeff’s coast-to-coast journey proves great food doesn’t have to break the bank.